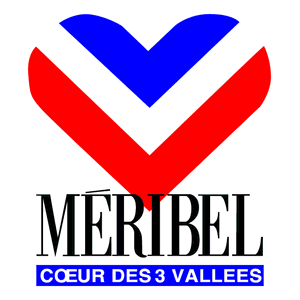 Meribel Valley ski area adult pass. Valid for ages 13 to 64. All passes are sold at the group rate (TRIBU). This means the passes are the same price whether you are buying 1, 2 or 3+ passes. Orders must be made 3 full days before your ski pass is due to start. Be the first to review “Meribel Adult Pass ages 13/-65” Click here to cancel reply.